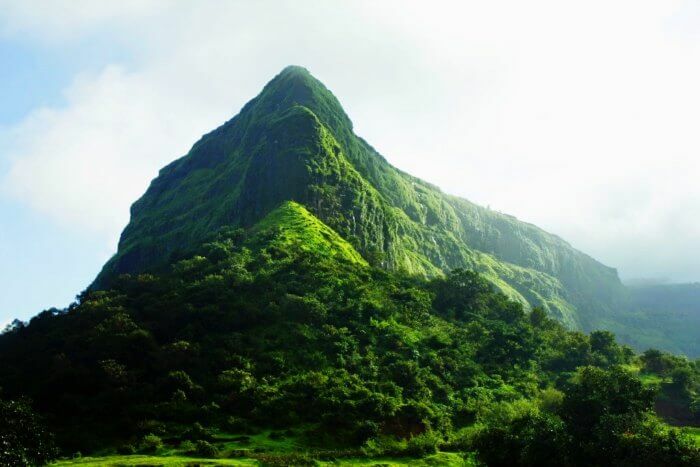 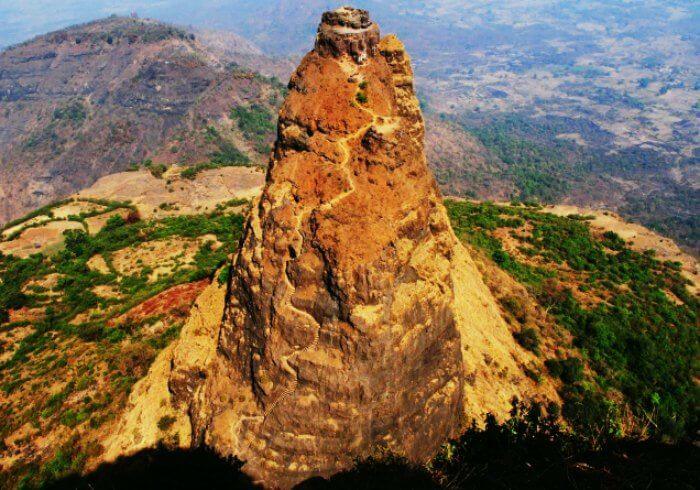 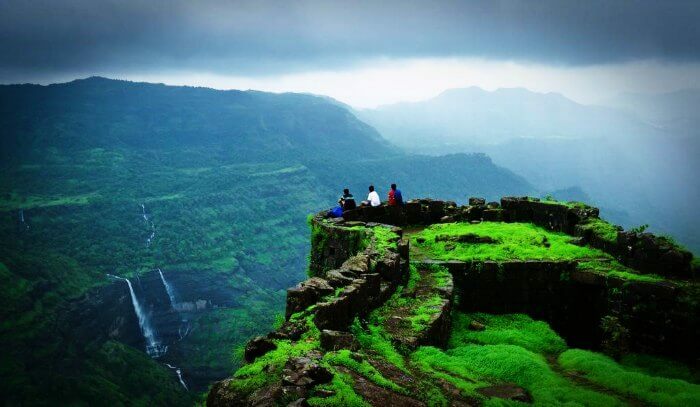 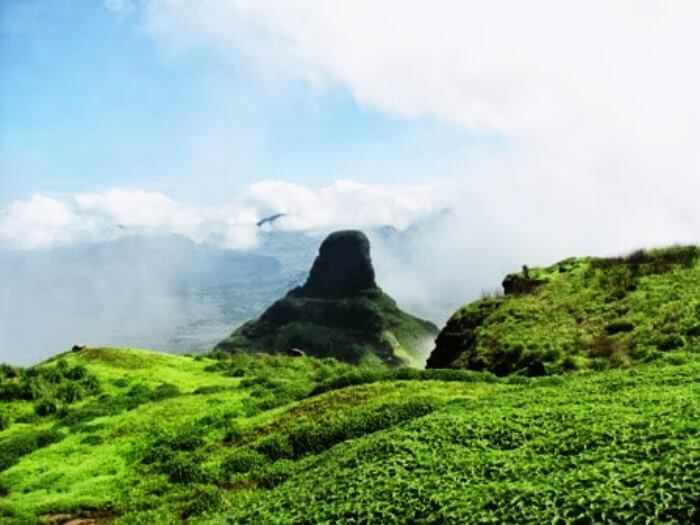 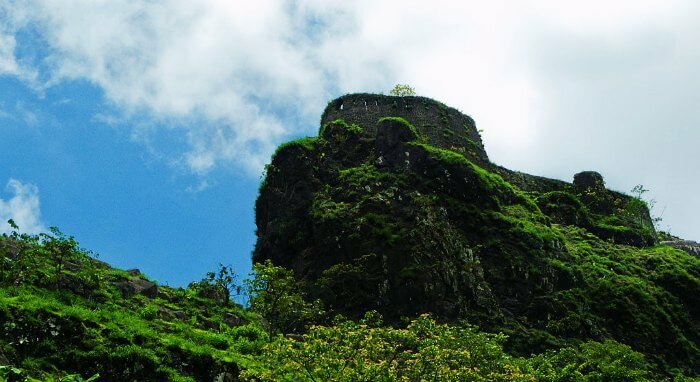 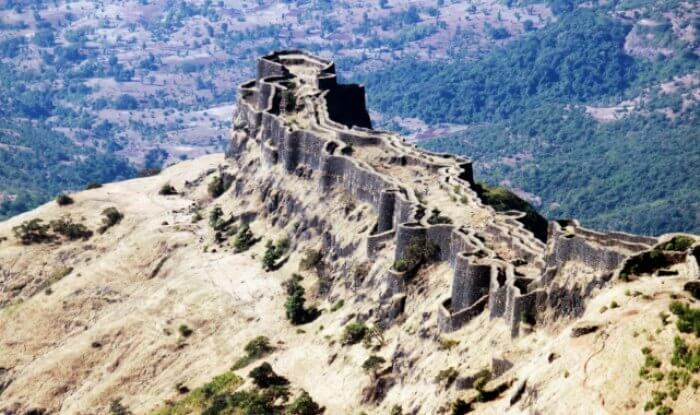 Maharashtra is one place which is a trekkers paradise. 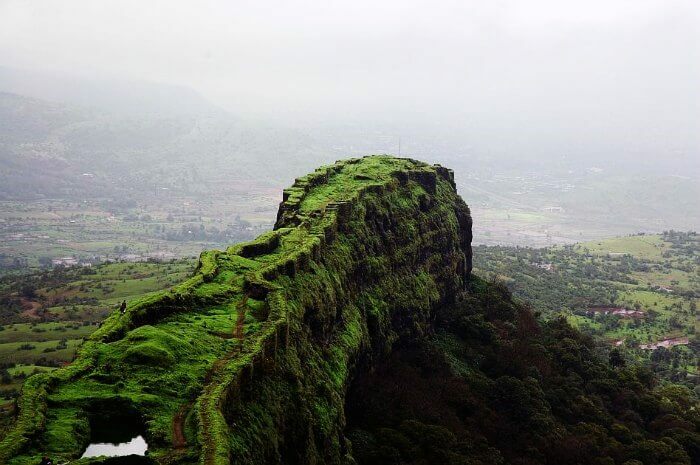 The ghats are filled with forts which during monsoon come to life in greens. 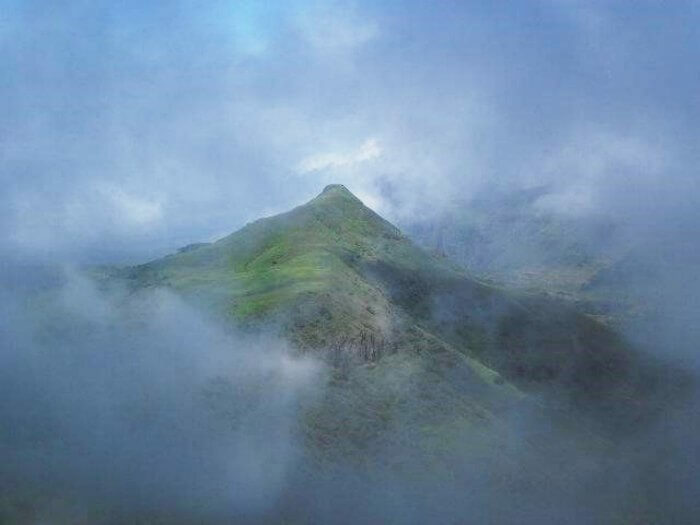 One must have at-least one monsoon trek on their calendar every monsoon. 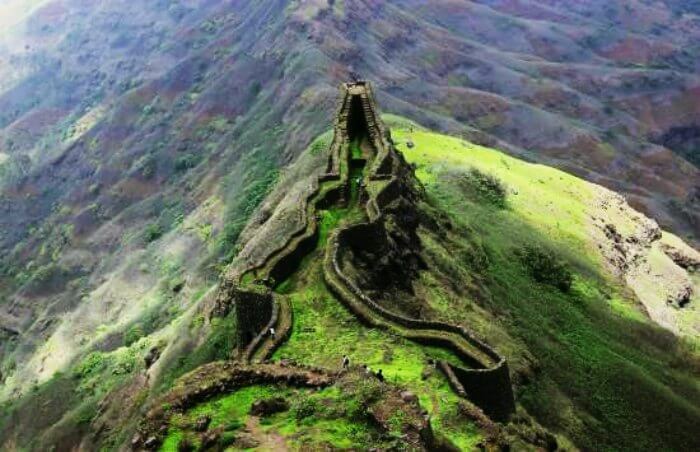 How many did you complete? 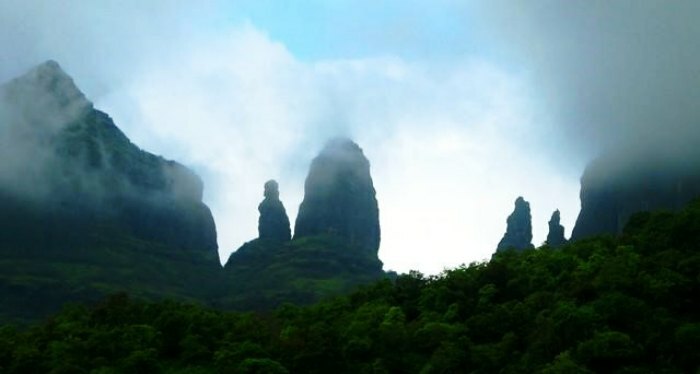 So pack your bags and get ready to hit some rains.